Godrej Greens is a stylish and sublime blend of form and function, rolled into one. 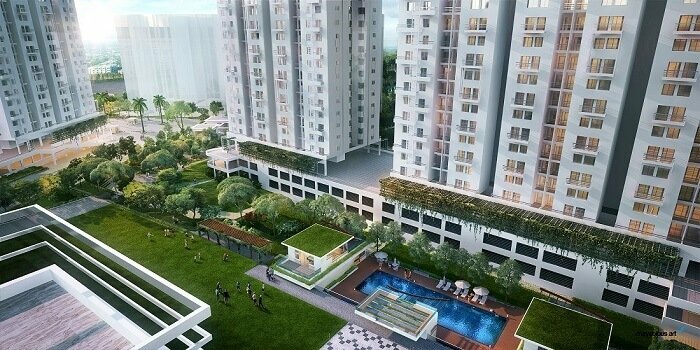 Located at the idyllic neighbourhood of Undri, with easy access to the city hubs, Godrej Greens seeks to restore the ideal balance between man and nature; between life and living. The development features 2 &3 BHK well-designed homes around the largest sprawling Central Greens at Undri, enveloped by the beautiful and picturesque Sahayadri hills. Godrej Greens at Undri enjoys unmatched connectivity and smooth access to social and technological hubs.